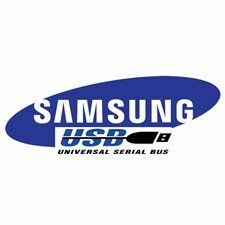 With this service, you will unlock your Samsung phone with a USB cable. 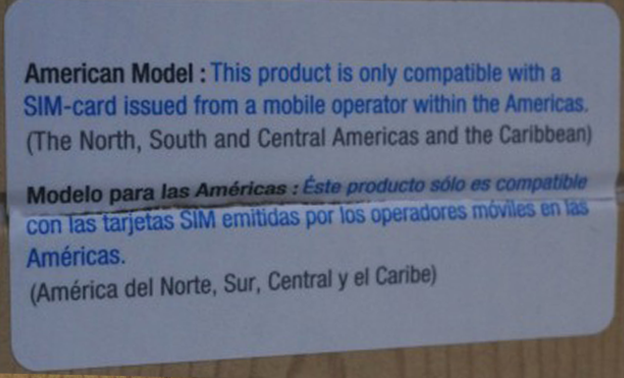 It does not matter what network the phone comes from, it is only important that the model of your samsung phone is on the list of supported devices. 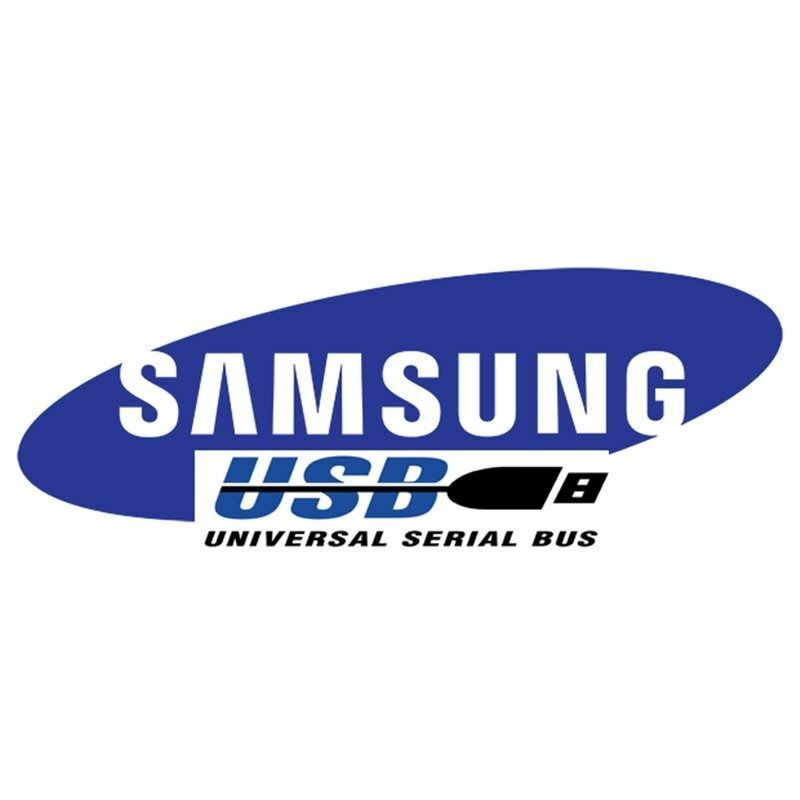 To unlock your Samsung phone you need a computer with Windows operating system and a USB cable. Super Easy to Use, One button click only. Phone's WARRANTY, USER-DATA, MEMORY remains Untouched. No need to ROOT your phone. No need to Downgrade or flash your phone. Calculate Original Factory Unlock Codes for your phone. Fully Independent server, working 24/7. Supports Latest 2017 Firmware versions. Supports Latest 2017 security Patches. The customer will receive from us login details to the program and step-by-step instructions how to read the codes. All of the Samsung models manufactured from July 2013 and the devices running on Android 4.4 (KitKat) or above have REGION LOCK. 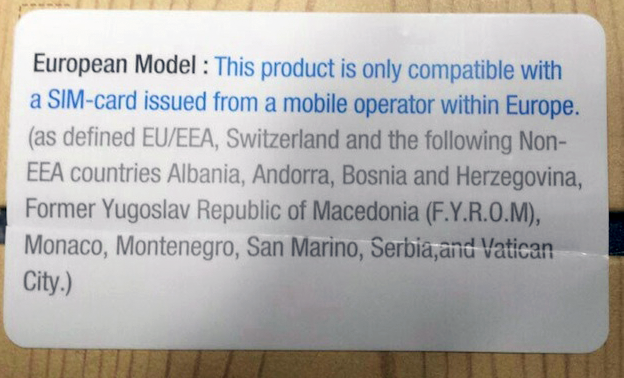 If the phone was already used in the original network provider lock is not in force. Otherwise, your phone is locked and you can not unlock it even with the correct codes. Please remove region lock before using network unlock codes. * The operators of Canada does not assume a regional block.